We are in the early stages of developing Project Planning Pro app for Mac. The Mac version of the app will have many new features including iCloud sync. 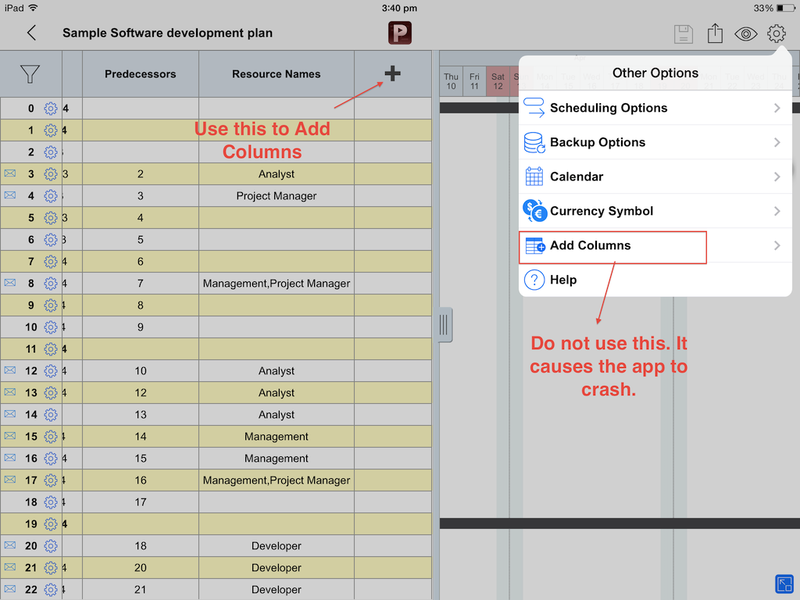 With the new sync feature you will be able to access your project plans from all your iOS devices. Subscribe below to get release notification. We will deliver a download link right into your inbox.